Diverity project is finishing soon. The partnership would like to share the results with the interested public in the framework of open events, both the practical and the theoretical aspects. You can find the detailed program of the 3 days-long workshop sessions, where the participants can gain own experiences, trying out the different methods used by the partners. Click HERE for the detailed program! 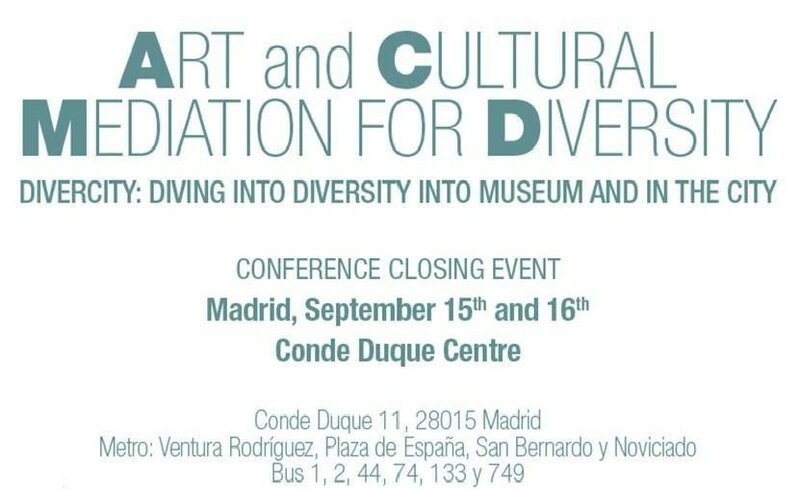 After the workshops a final 2 days-long closing event will be held to provide an insight to the work done in France, Spain, Finland, Portugal, Austria and Hungary. The detailed program can be seen HERE! 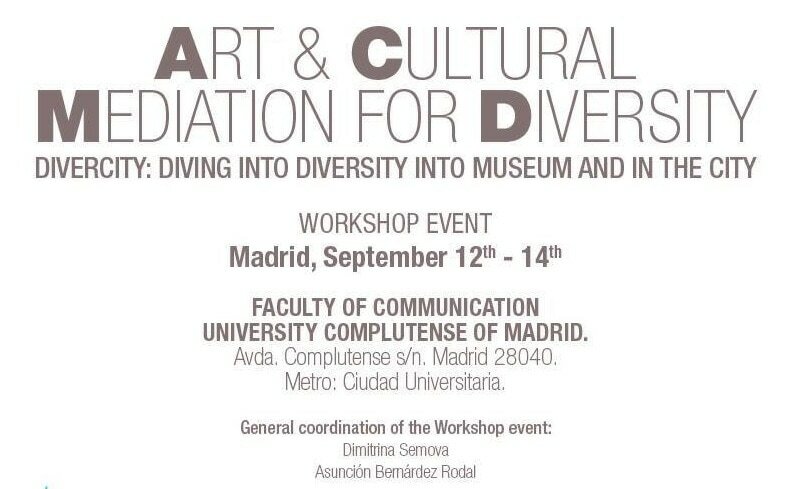 Divercity project aims to explore the possibilities of using art and cultural mediation practices and methodologies in museums and in urban spaces, involving diverse target groups as Roma, migrants and refugees and marginalised youngsters among others. During two years seven partner organisations from six countries are working together to create innovative practices that can bridge the silenced groups and the mayority of the society. The webpage is the home of the results of the processes during the cooperation: the preparation for the activities you can see the good practices and the Thesaurus, about the workshops in the museums there are various news in the news list and detailed description at the English part and in national languages. If you would like to know more about the partner organisations, you can visit the Partners page and contact them directly, we are happy to answer your questions!